Discover the lake any way you want...with a private tour! 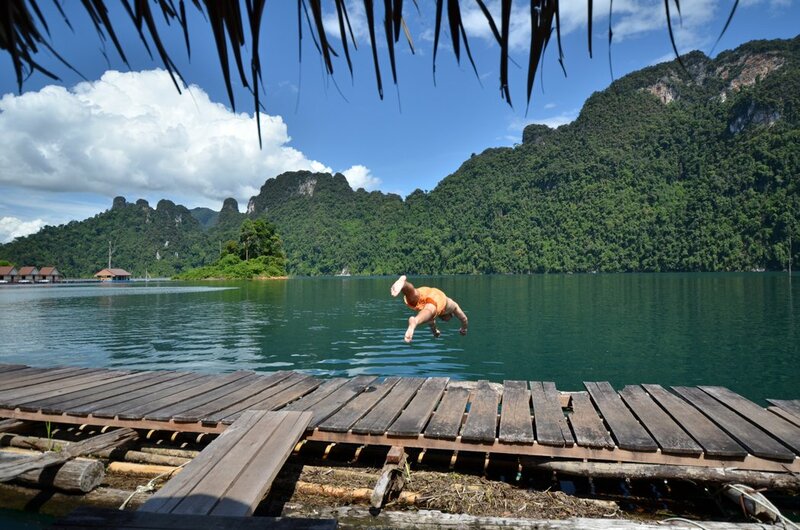 Khao Sok Lake Private Tours are the best way to make the trip your own ! With a combined experience of over 12 years of offering the very best Khao Sok Has to offer, we've put together Khao Sok private tours. choose from bamboo, modern, superior or luxury! choose 1, 2, even 3 night tours!